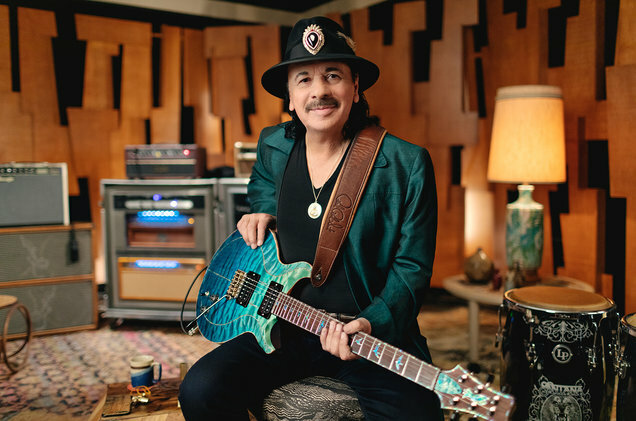 If you have always wanted to play guitar like Carlos Santana, now you can learn some of his techniques and what inspires his unique style. He is slated to teach a MasterClass of 13+ lessons and you can attend online. From the MasterClass website, “learn how he weaves emotion, artistic expression, and musical styles from across the world to create a sound that transcends genre and connects with audiences.” A full lesson plan and a video introduction are all available online. For more information, visit the MasterClass website.